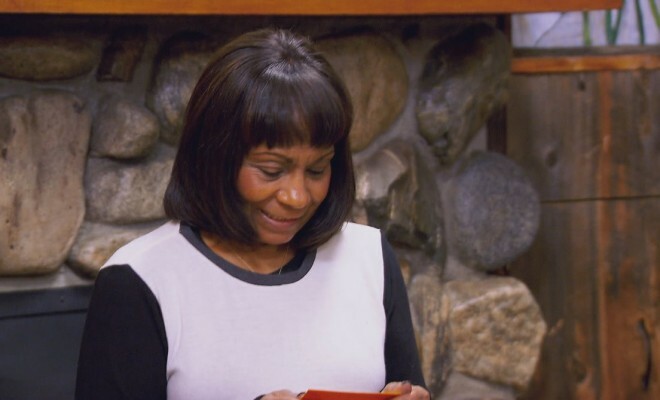 Kandi’s mom surprises the group by making peace with Carmon and promising to be a better mother and grandmother. Relive the moment that brought the whole family to tears above. What do you think? Sound off in the comments!